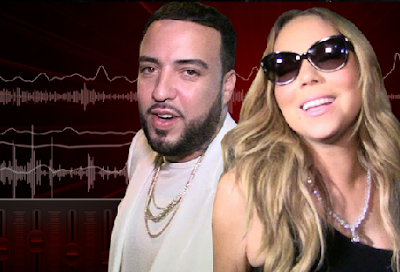 French Montana's hit, "Unforgettable," is about to be just that or even more so, now that Mariah Carey is adding her vocals to a remix. In the clip of the new version which drops this morning, but earlier got leaked, Mariah took over the hook. She drops the lines, "It's not good enough for me since I been with you. It's not gonna work for you. Nobody can equal me ... I know." Swae Lee did it on the original, and he's still on it too, just mixed with Mariah's smooth vocals.